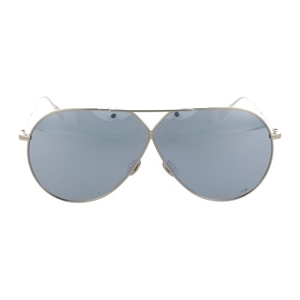 Part of the timeless collection this oversized aviator has a full metal rim and the J5GDC comes with a grey lens. 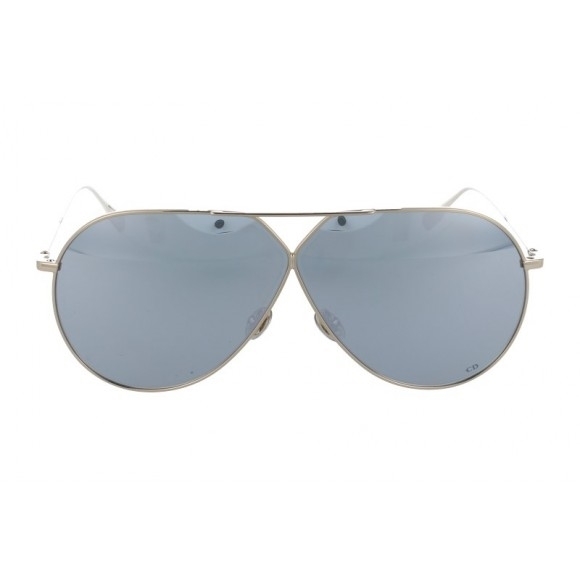 An essential for any aviator or Dior fan who prefers a more classic piece. Each pair of Dior sunglasses comes with their own branded case, cleaning cloth,packaging, and are covered by a years manufacturers guarantee.